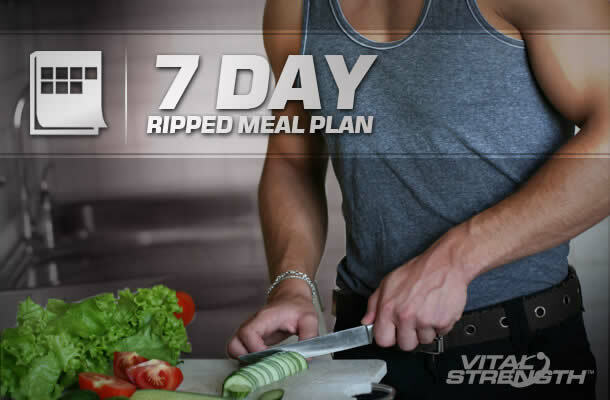 Kick start your bodybuilding diet with this FREE 7 day lean muscle building diet plan designed to get ripped results. When your goal is to get ripped you need to follow a high protein lean muscle building diet plan. This bodybuilding diet can help you build lean muscle and get ripped faster. A muscle building diet requires a menu plan that is high in protein while also being packed with essential bodybuilding diet nutrients for building lean muscle. This lean muscle building diet plan gives you high protein meal ideas for breakfast, lunch and snacks. Note it is also essential when following a bodybuilding diet to feed your muscles post-workout. For best lean muscle results combine 2 scoops of Vitalstrength Hydroxy Ripped Protein with 250ml of cold water or skim milk and take with 20mins of your workout. So if you want to build lean muscle for bodybuilding or fitness, this 7 day lean muscle diet plan is for you. Lean muscle building diet plan tip: For best results from your lean muscle bodybuilding diet, stick to this lean muscle building diet plan for the next 7 days and then mix it up in the following weeks by choosing a different lean muscle diet breakfast, lunch, snack and dinner option each day. In addition to following this muscle building diet plan make sure you drink at least 2 litres of water per day and smash a Vitalstrength Ripped Protein shake after every workout to help build lean muscle faster. This lean muscle diet plan is designed to be combined with a lean muscle training program which will accelerate your muscle building gains. 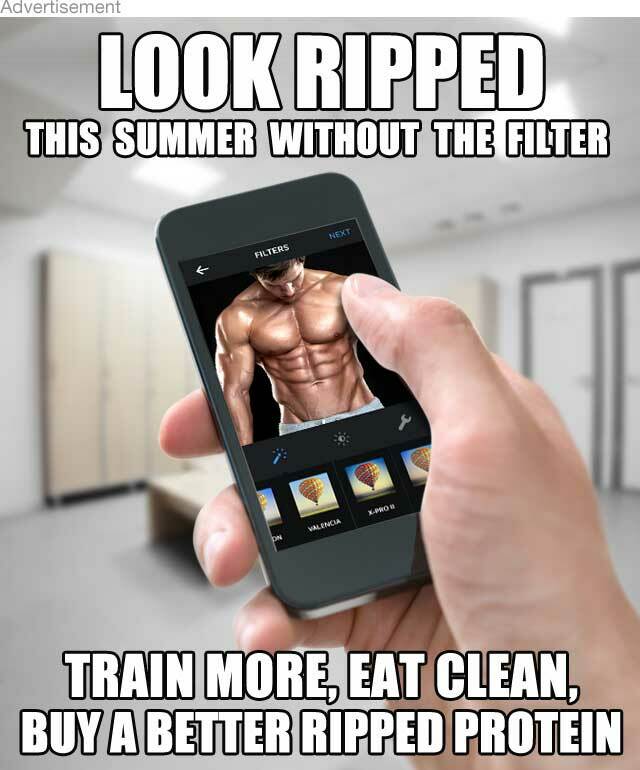 So if you want to get lean and ripped print this lean muscle building diet plan now and start seeing bodybuilding results! Previous articleDO YOU REALLY NEED A PERSONAL TRAINER?